The ASTRA Academy items listed below are recommended to you based off of the interest categories you selected in your profile. For more accurate results update you profile listing. Access to 3 video recorded breakout sessions including handouts/slides along with the Lunch & Learn and keynote presentations. Access to 4 audio recordings of Lightning Learning on the show floor are also included in this package. 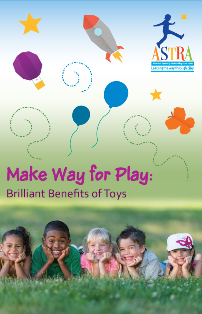 This guide illuminates the hidden benefits of toys and the skills that sprout to help kids grow and develop. The following section of this guide shines light on the cornerstones of child development. 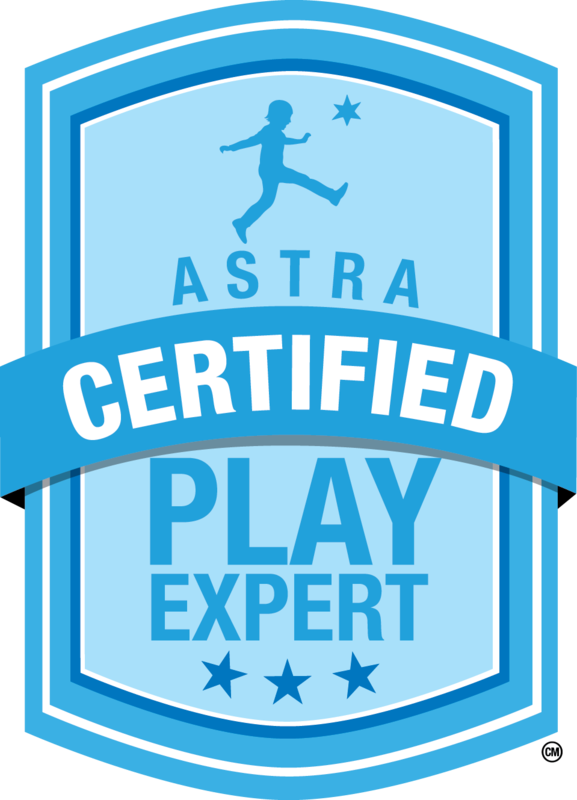 It explores how toys are perhaps the fastest and certainly the most fun way for a child to reach important milestones through physical, cognitive, communicative, social/emotional and sensory play experiences. 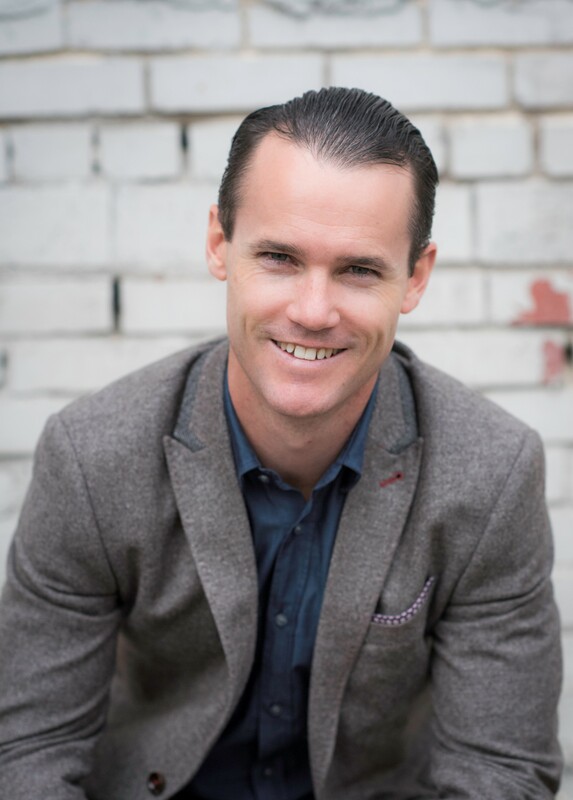 This guide is a culmination of trade show tips and tricks from buyers like you. Play for Profit--50% OFF (Members Only)! 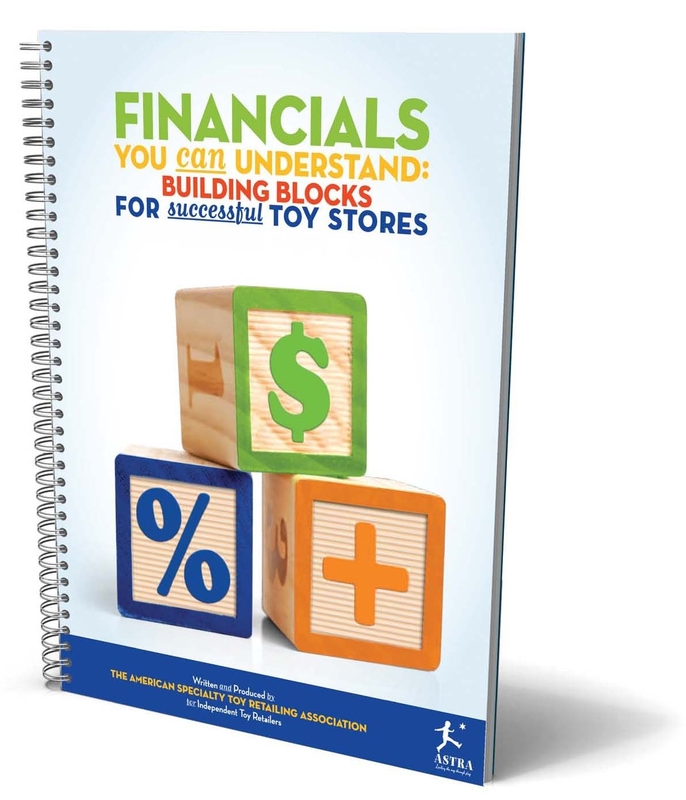 Develop an instruction manual that outlines the steps to enter the retail toy business or can be used to examine current business practices against. 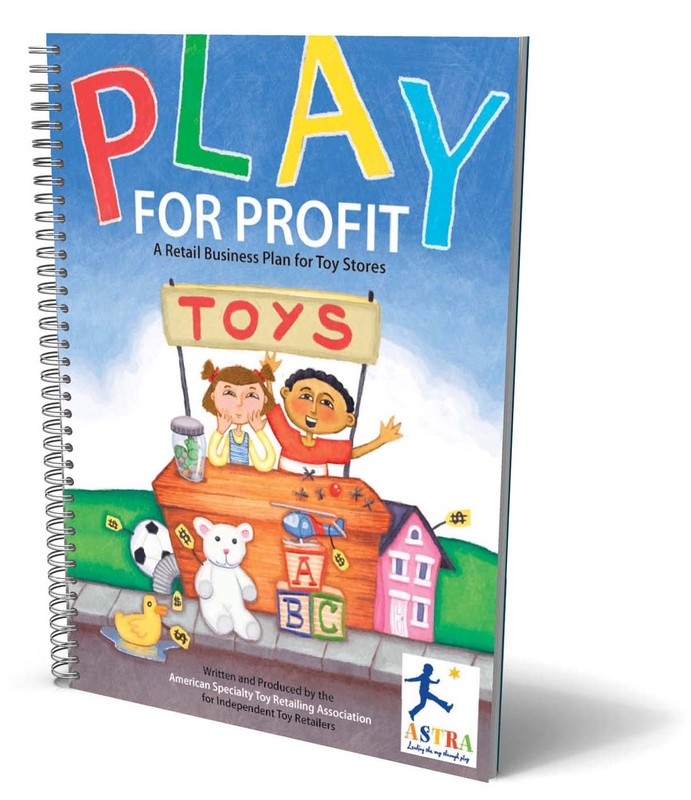 The Play for Profit book is a compilation of best practice advice in every area of store operation. Financials You Can Understand-- 20% OFF (Members Only)! 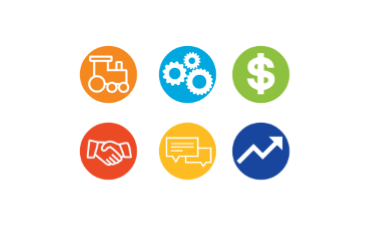 A practical printed guide with step-by-step tools to help you understand important financial benchmarks. 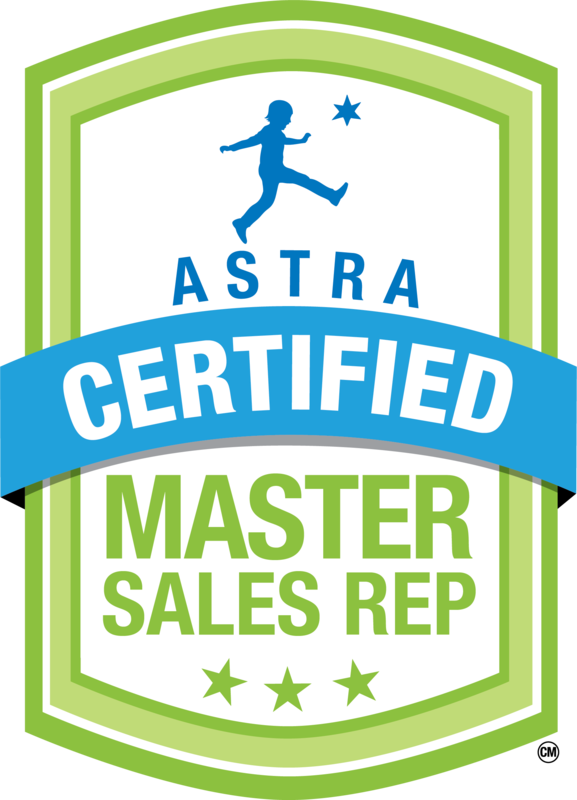 A practical companion to ASTRA’s annual Profit/Benchmarking Survey.